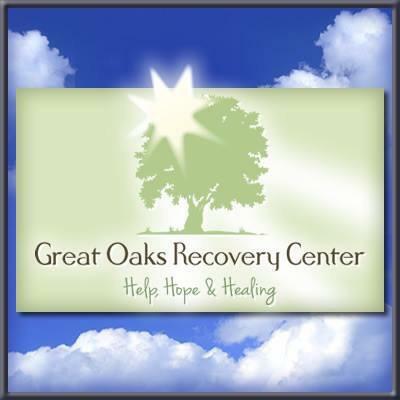 Great Oaks Recovery Center has a full continuum of care to assist the chemically dependent individual on the road to a recovered life through an individualized treatment programming. Great Oaks provides comprehensive, innovative and compassionate residential programs for individuals suffering with addiction. Our unique drug and alcohol rehabilitation program uses a multi-disciplinary approach to drug and alcohol rehabilitation, with a team of addiction professionals including licensed and certified counselors, licensed social workers, medical doctors, and a broad range of nurses, nursing assistants, all of whom specialize in addiction, alcoholism, and dual diagnosis., These highly trained and credentialed professionals collaborate to guide each resident through a thorough diagnosis, individualized addiction treatment, and aftercare. 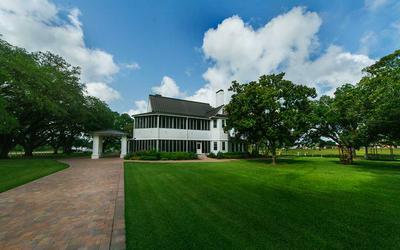 Great Oaks Recovery Center has one mission in mind: to help. We understand that the decision to no longer use alcohol or drugs is a huge decision; equally as intimidating is the reality of the entire life change. Our staff understand this process and is committed to help walk each client through the fears, concerns and expectations that come with the recovery process. Our experienced and compassionate staff will help the client and family know that change and recovery is possible. We accept most insurances. If you need help making travel arrangements, we will be glad to help you make those.